If you haven’t jumped on the Google Plus bandwagon yet, today is the day you NEED to start. Yifat Cohen, the Google Plus Go To Gal, offers straightforward advice on why we all need to be using Google Plus for the benefit of our businesses. And what does she warn will happen if we don’t? I’ve been exploring the landscape, too and loving it with using Google Hangouts for the Highflyer Club masterminds and my personal masterminds. The more I use it, the more I realize how important it’s become in the online business playing field. 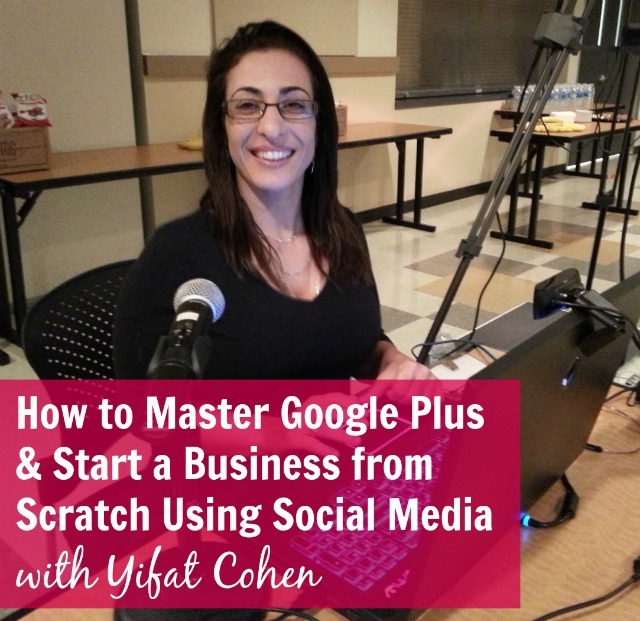 Yifat has been on board with Google Plus since its inception and has spent 2 1/2 years helping people realize why it’s such a crucial tool for their businesses. What’s more, all of her strategies are ones that are sustainable and contain nuggets of wisdom to build trust marketing as Seth Godin so famously popularized. Listen to this podcast episode to find out what you should be doing with your Google Plus profile and how you can use it to build a wider audience and gain more clients. Even better pick up my completely free book on `How to Start a Podcast that Matters’ at suitcaseentrepreneur.com/free by leaving a short review on my podcast. Liked this session? Please let me and Yifat know! Click here to let us know you enjoyed it on Twitter! Each time you get an idea, do you immediately go to buy that domain name so you can at least feel like you’ve done something proactive towards making it a reality? Yes I know the feeling and I have several apparently fantastic domain names I’ve not yet put to use yet – but my god they’re going to be brilliant when unleashed. I’ve bought all of mine through Namecheap because they have some of the most affordable domain names around, as well as full-featured web hosting packages, secure SSL certificates, WhoisGuard domain name privacy, and so much more. For a limited time, Namecheap is offering Suitcase Entrepreneur podcast listeners to get a .COM/.NET/.ORG domain plus private ad-free email for only $6.99! 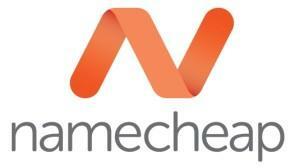 Visit namecheap.com and use our exclusive coupon code – “SUITCASE” to redeem your offer. In the comments below I’d love to know how you’ve been using Google Plus and what’s worked well or not so well.